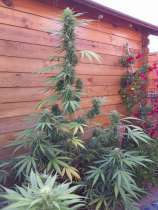 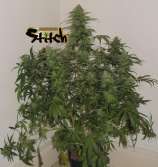 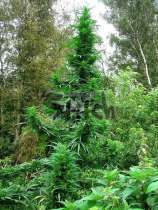 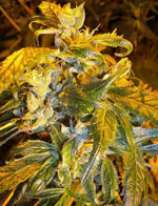 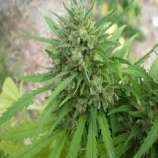 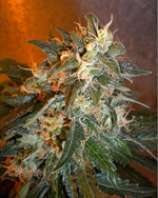 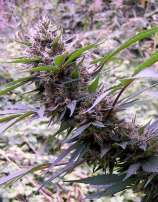 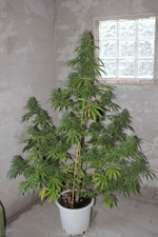 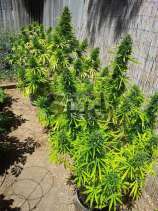 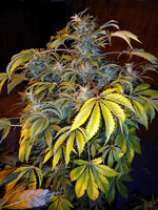 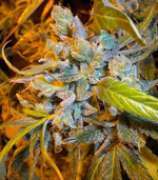 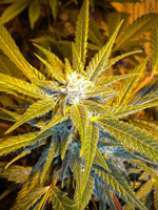 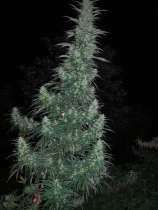 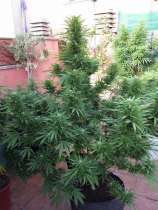 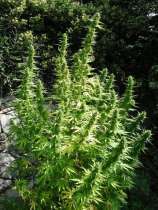 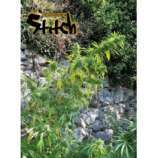 Flash seeds is a new venture from a long time autoflowering seed breeder and enthusiast. 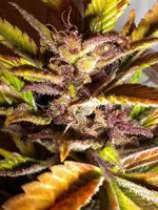 We have worked for many years creating great strains for our own use and now they are released to the public. 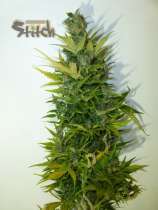 As well as some great standard auto strains flash have produced some much bigger, heavier yielding SUPER AUTOS.